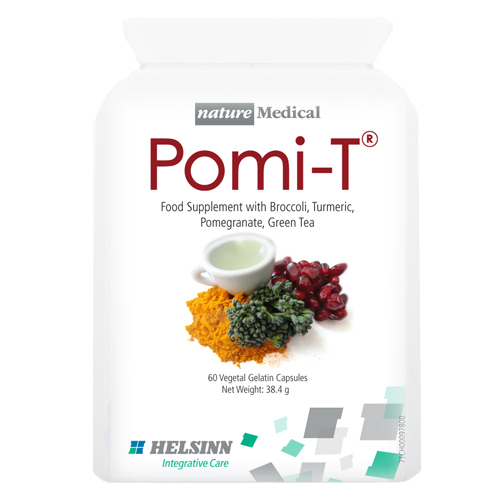 Buy Pomi-T UK | The Official UK Site. 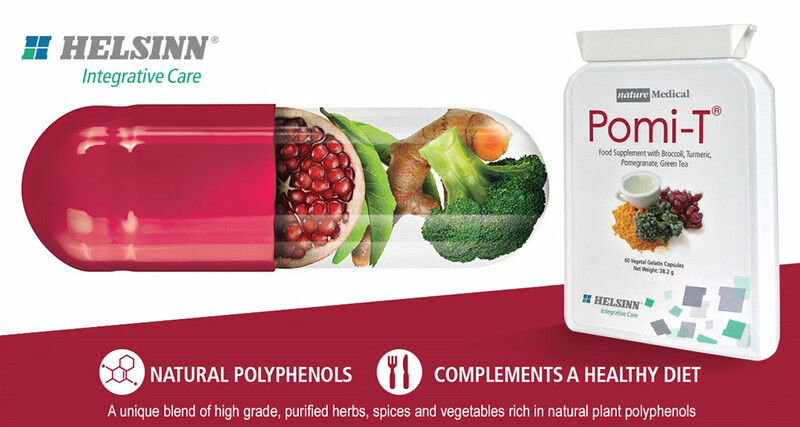 Pomi-T® is rich in plant polyphenols and phytochemicals found naturally within four whole foods which have been purified and concentrated into a vegetarian capsule for a convenient way to boost your healthy intake. The vegetarian capsules and ingredients do not contain any colours, preservatives or flavourings. Only the highest-grade foods have been used, responsibly sourced, checked for authenticity and purity. Pomi-T® is Swiss/Italian made under strict quality assurance guidelines. and fully compliant with the principles of Good Manufacturing Practice. Pomi-T® was designed by a team of health experts after an extensive review of the international laboratory and clinical literature. It combines foods from four different categories (fruit, vegetable, spice and leaf) in order to provide a range of polyphenols, and natural phytochemical each with their unique properties, providing a synergistic effect whilst at the same time avoiding over-consumption of one particular type. 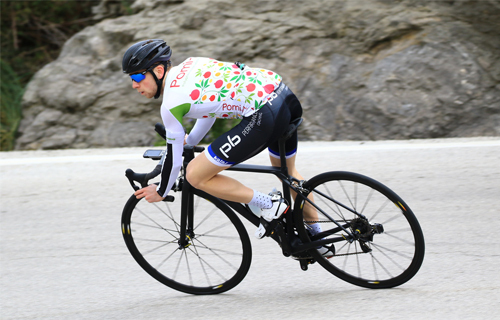 Pomi-T® is not a medicinal product, but is was tested in the most robust of scientific trials – a double blind, RCT. 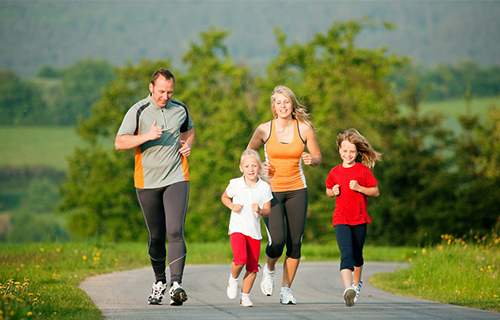 The trial was peer reviewed by the National Research Institute, governed by the UK National Research Network. The study was funded by the charity Prostate Action, the research team of institution received no commercial sponsorship. The result of this ground-breaking study were announced at ASCO®, as one of only ten full oral presentations in its section, a reflection of the importance and significance of these findings. 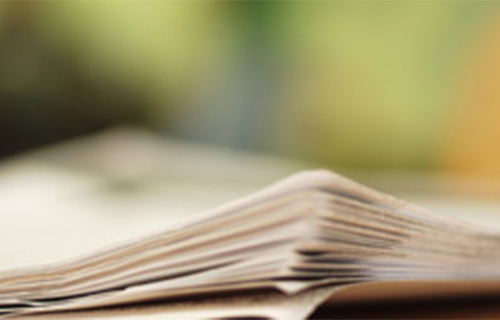 (Download the full academic papers 2014, 2015). 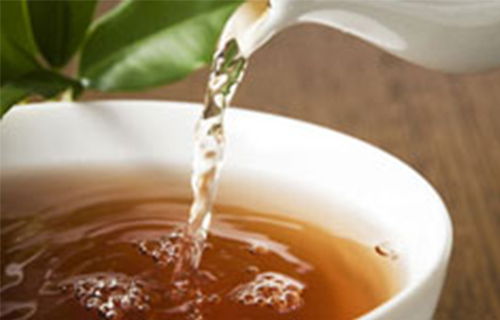 The reported benefit of polyphenols. Tom Davies – Global hero! 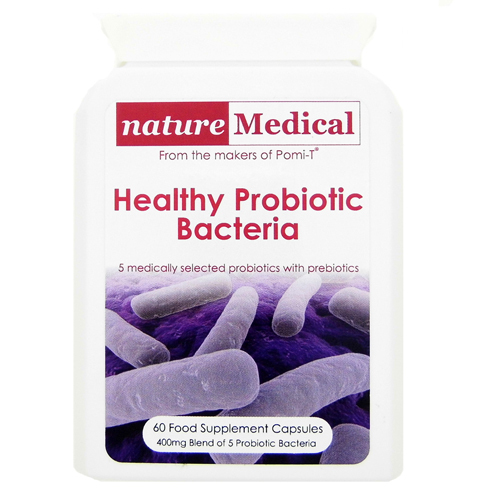 A regular intake of probiotic bacteria is known to help restore or maintain the correct balance in the gut.